Get a new LEGO Simpsons House, Homer Simpson, Ned Flanders & Bart Simpson MiniFigures – Pictures! One of our favourite toys is LEGO and every now and then the lovely little bricks decide they’ll team up with a film or a TV show to make a special kit. There have been kits based on Lord of the Rings, SpongeBob Squarepants, Star Wars and more. 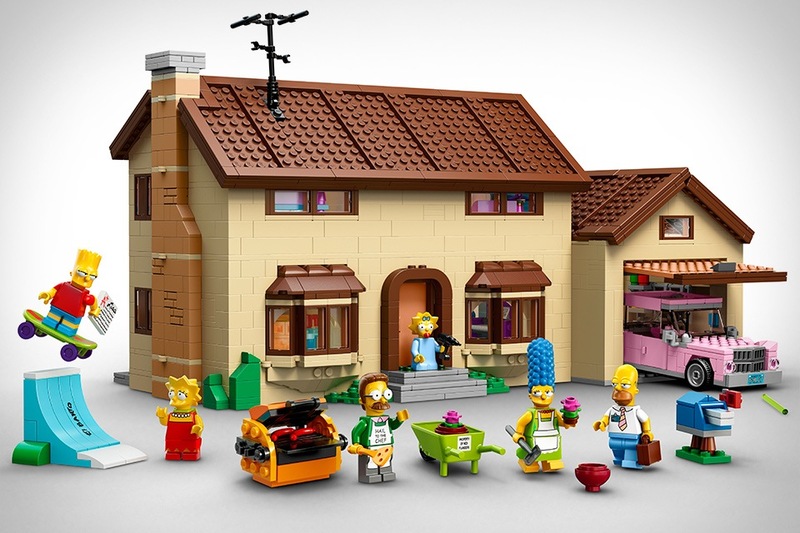 But now they’ve teamed up with The Simpsons to make this amazing 742 Evergreen Terrace LEGO house. It looks like it will be out in the UK some time in May and cost around £120. If you haven’t been saving pocket money for long enough then don’t worry. LEGO are also releasing a range of 16 minifigures including Homer, Ned Flanders, Bart Simpson and more. These will cost around £4 each. 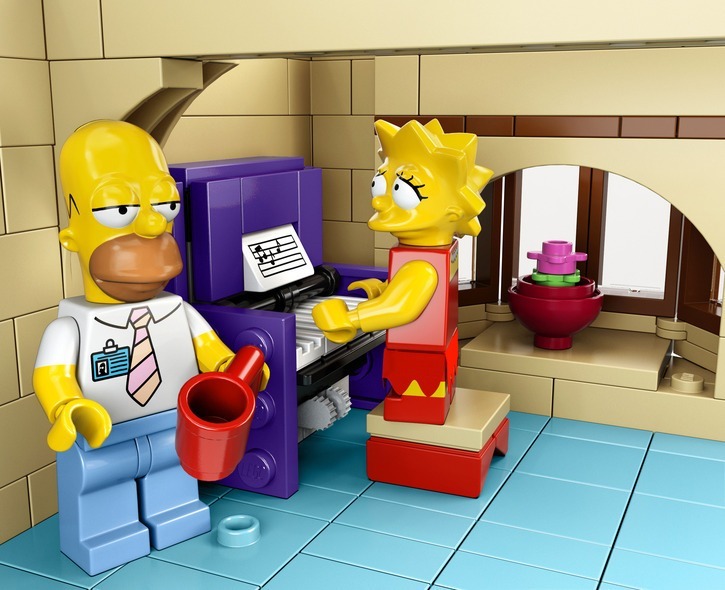 Will you be getting yourself some Simpsons LEGO? Let us know in the comment box below. Wow!!! My boys would love this . My grandson is obsessed with Lego and The Simpsons so he would be in heaven with this.